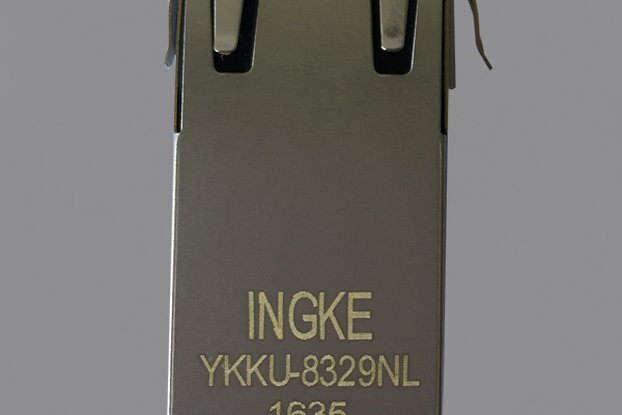 INGKE can provide 3D model for engineers' design. 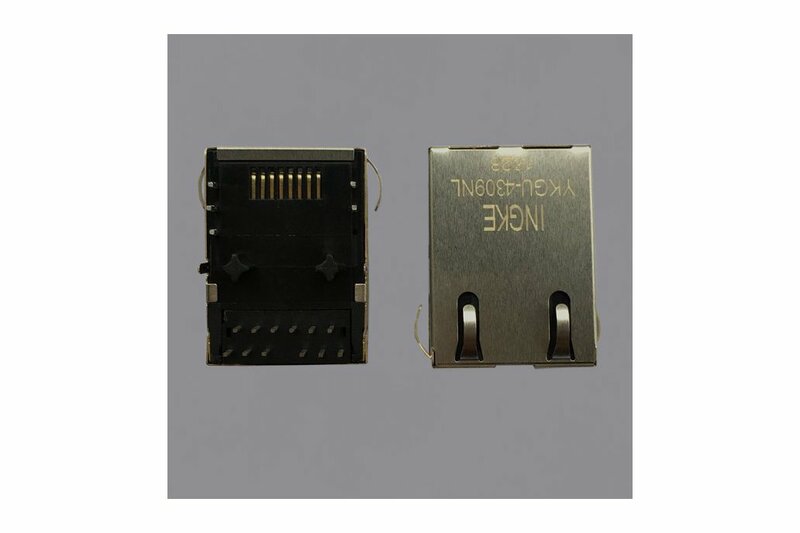 Cost reduction, a lead time of 1 week, FREE samples. 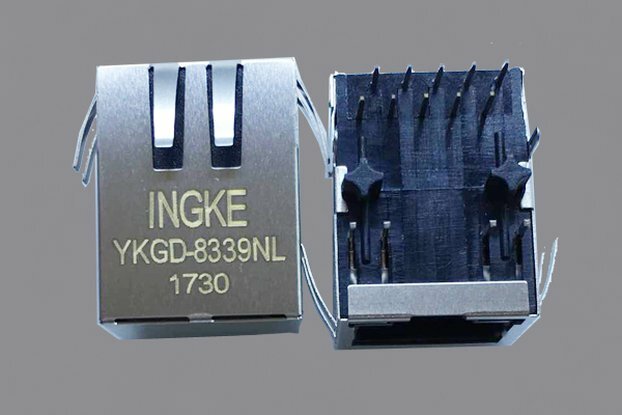 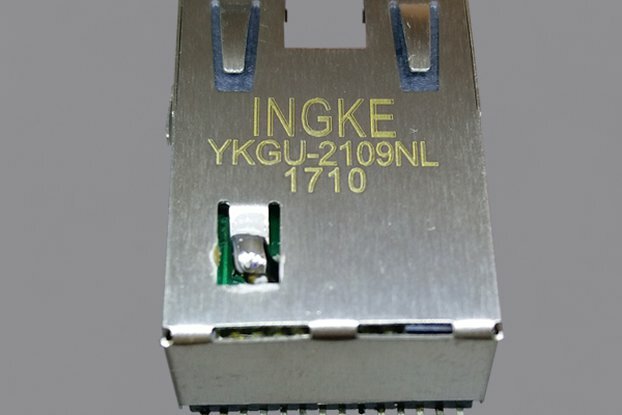 As the Chinese leader manufacturer in producing 10-gigabit ethernet connector, Ingke Technology can provide compatible 10G parts. 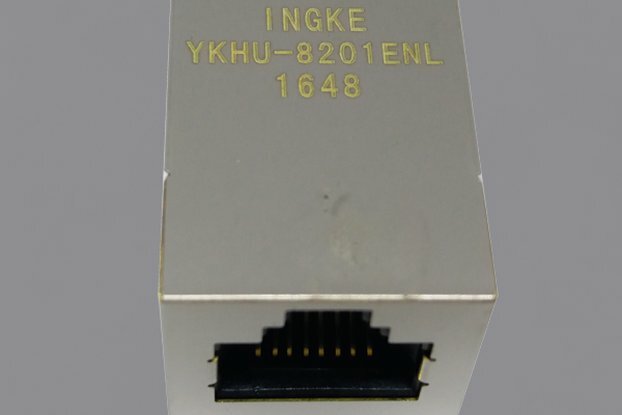 See our store for more.